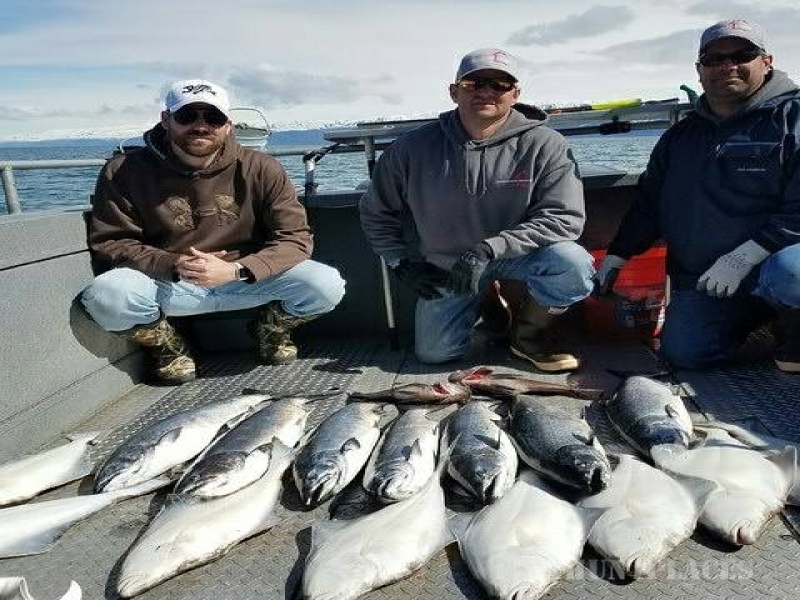 Long Live the Kings Guide Service provides guided fishing and lodging on Alaska’s Kenai Peninsula. 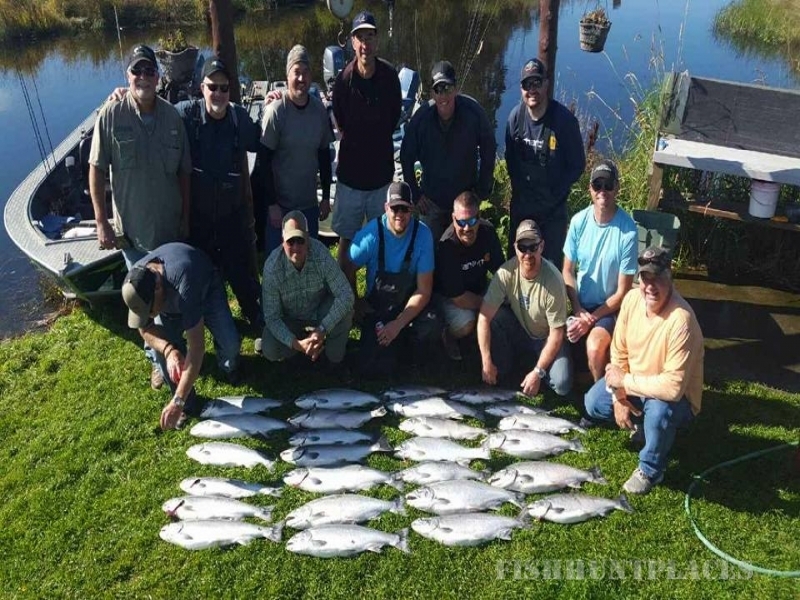 The Alaska Kenai Peninsula and surrounding areas offer freshwater and saltwater trophy fishing opportunities for the lifetime angler and the novice fisherman. Fish beautiful rivers, bays and winding streams and observe Alaska’s wildlife and scenery. 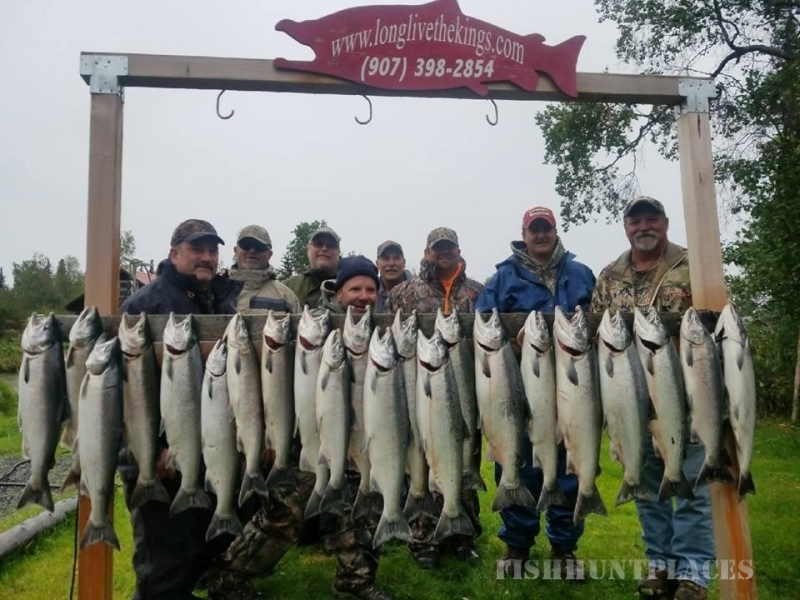 Long Live the Kings is conveniently located in a private canal just off the world famous Kenai River in Soldotna, Alaska. 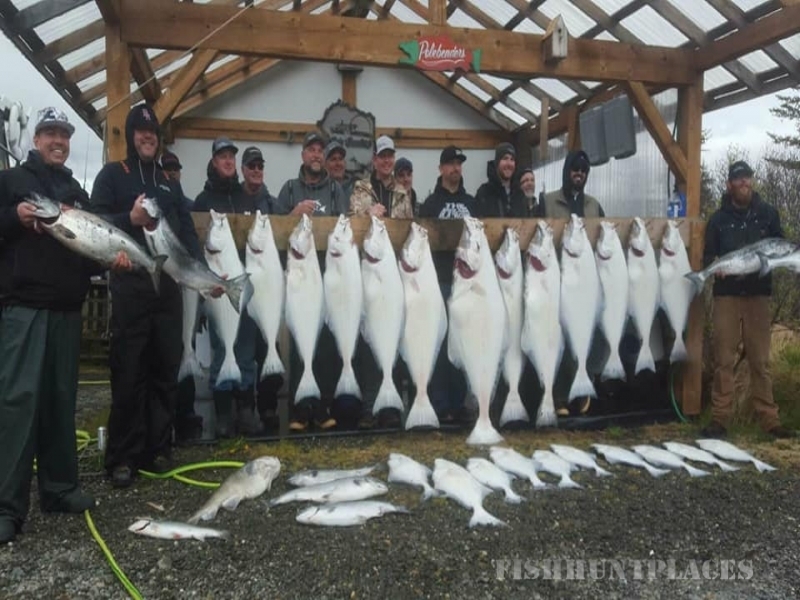 We can provide Kenai River and Kasilof River salmon fishing, rainbow trout fishing and make arrangements for deep-sea Halibut fishing, fly-out fishing and flight seeing excursions in Alaska’s remote wilderness. We pride ourselves on providing a trip full of fun and Alaskan hospitality.